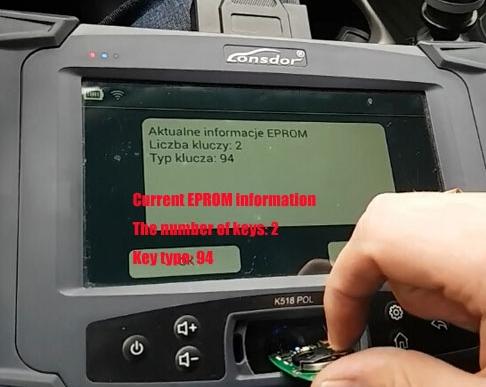 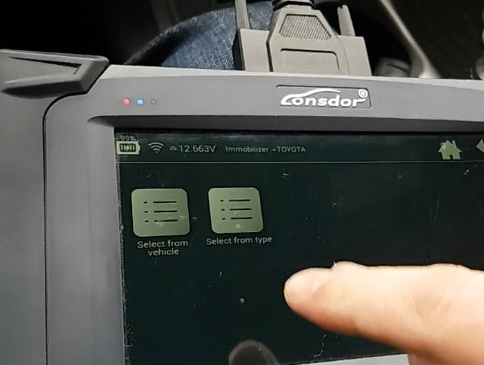 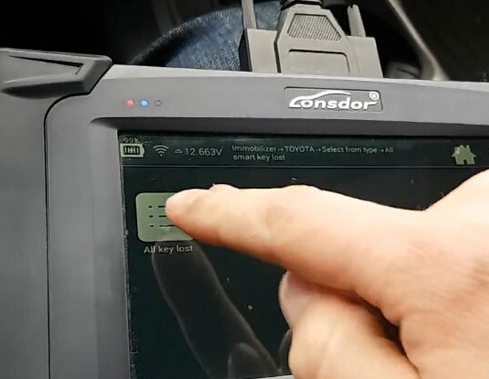 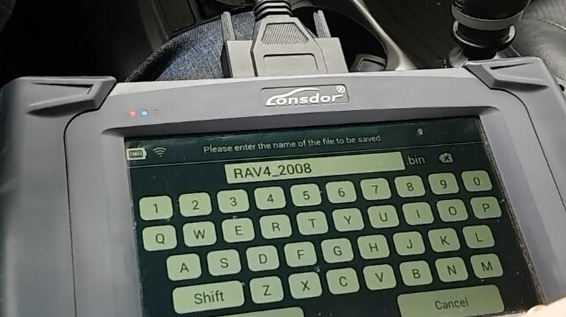 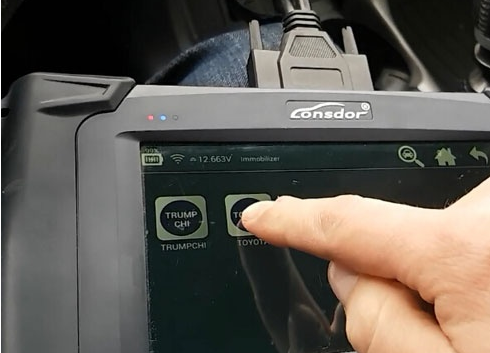 Lonsdor K518ISE Key Programmer another passed model: Toyota RAV4 2008 Smart key programming success- no working key, SKE-LT-DST40(94/D4) -94/D4 smart key emulator is required. 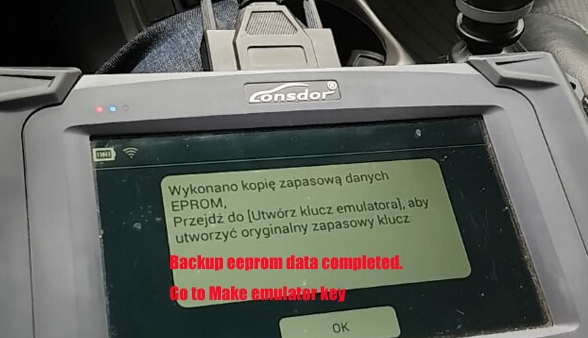 Go to Make emulator key function. 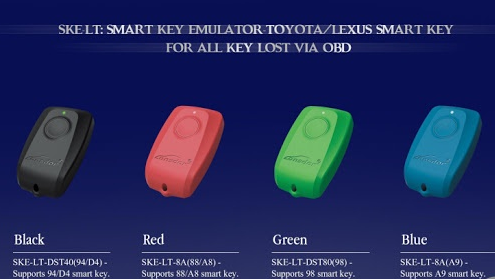 This function can make a spare master key when all keys lost. 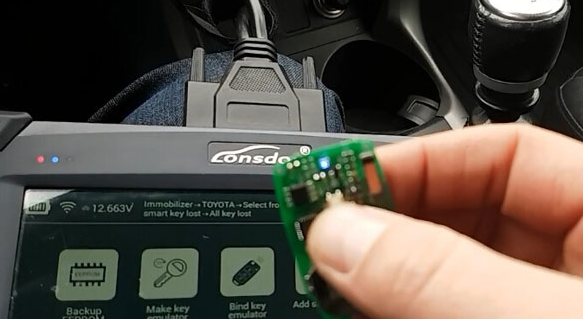 The key can replace the original master key to turn on the dashboard and add key. 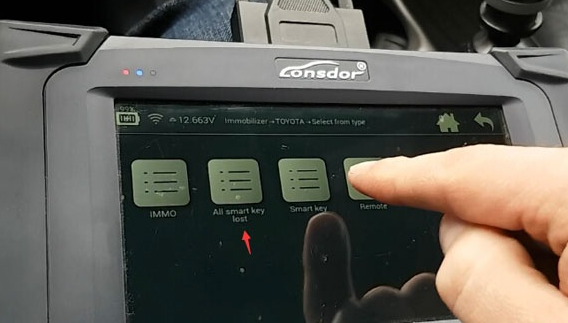 Check the emulator key round button, and close it to the ignition. 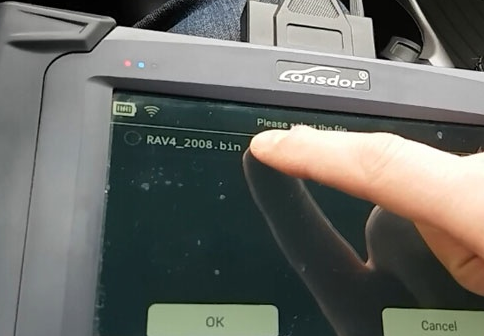 Try to turn on the dashboard, if the dash can be turned on normally, use the emulator key instead of the original key to add/program new key.